Click the button below to add the MATE3S Outback Power System Display and Controller to your wish list. 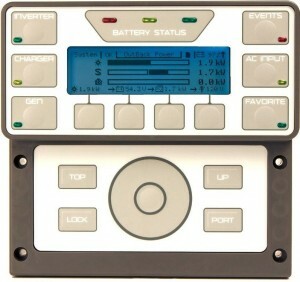 A built-in clock and calendar function enables timer-based programming of inverter and charger operation. 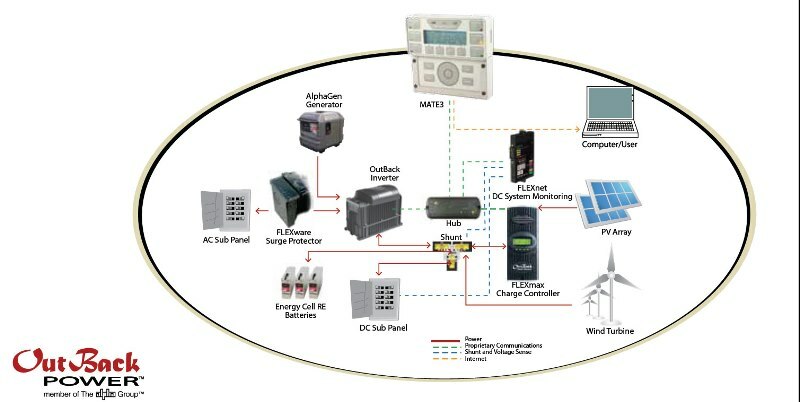 This setting allows the system to work with time-of-day power rates or to limit a generator’s runtime to a specific time period of the day or week. 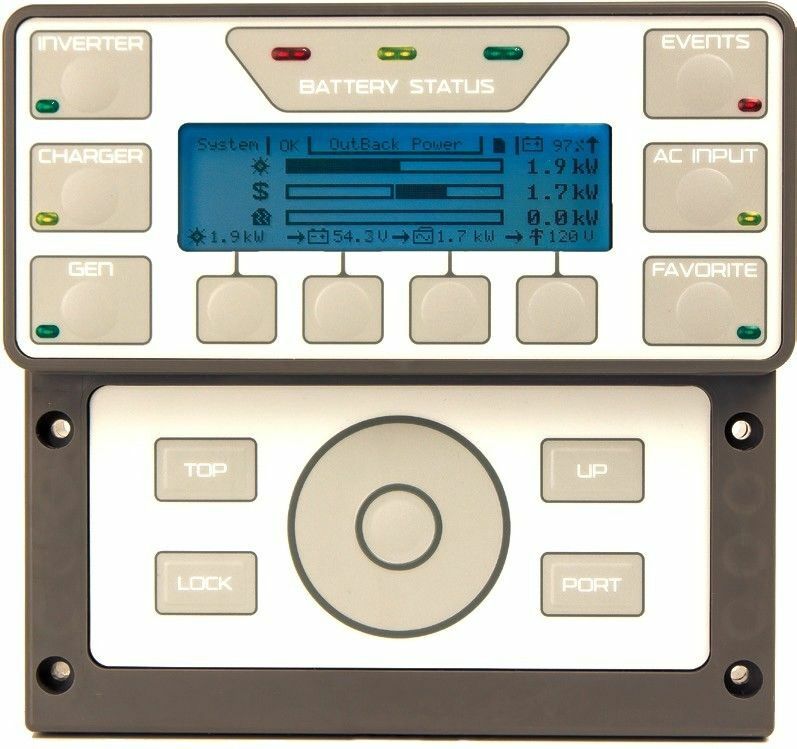 All settings are stored in onboard memory to eliminate the need to reprogram in the event of a system shutdown or battery replacement. The MATE3 supports web-server accessvia an intranet to allow monitoring of an OutBack system.